What did 1,000 Brits think about their last holiday abroad? It’s been over 20 years since EasyJet and Ryanair shook up British travel industry and made holidaying abroad a possibility for millions of people. 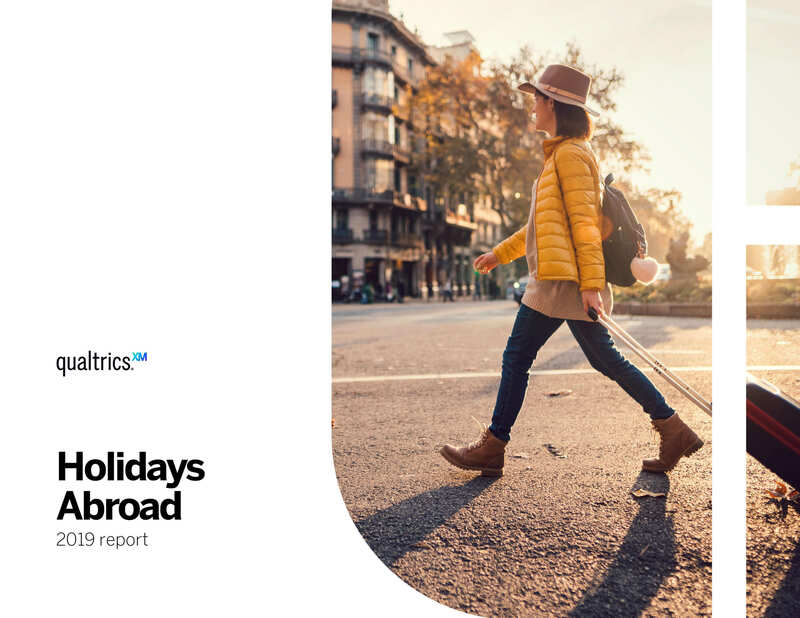 For this report, we asked 1,000 people in the UK about their last holiday abroad to understand what mattered most to holiday-goers across their entire holiday journey, from booking all the way through to the day they arrive home. Download the report to discover what people thought about their airline, airport, hotel and car rental company.